Baxi combi boiler (boilers) have kept many families warm and cozy inside their small houses for some time now. Over the years, the brand has been consistently rated as amongst the best in the market based on diverse reviews and customer feedbacks. However, although one can almost be completely certain that every combi boiler manufactured by Baxi is of high quality and efficiency, boilers are still most efficient when matched to the actual space and water heating requirements of a particular household. [xyz-ihs snippet=”336×280″]Consumers often seek out products that can give them the most value for their money. For a wise consumer, a product does not only need to be affordable, it also needs to be dependable. Baxi combi boilers are just like that. As one of the leading boiler manufacturers out there, Baxi has an extensive range of boilers from which the consumers may choose from based on their reliability requirement, as well as their capital and operational budget. Baxi also sells various complementary accessories and components like controllers and flues, which gives the consumers enough customization options for their boiler installation at home. The company is also popular for its after-sales customer services, with a fleet of more than 200 accredited service engineers at its disposal. The Duo Tec is best suited for small spaces, like a small 2-bedroom flat with just one toilet and bathroom, operating within the range of 24 kilowatts to 40 kilowatts. This combi boiler has user-friendly controls located on its front panel, and also comes with a horizontal flue design. It also comes with a full seven-year warranty guaranteed by Baxi. Just like most appliances, the longer the warranty period, the better the option. 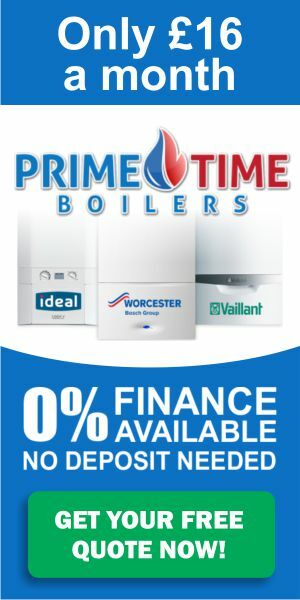 The Baxi Platinum beats most combi boilers in the market when it comes to the length of its warranty period. Unlike other Baxi boilers, Platinum comes with a 10-year warranty period guaranteed by Baxi itself. Aside from this incredible warranty offer, Platinum also has an intelligent control system, which provides the boiler with the capability to automatically adjust heat levels depending on the room temperature. The temperature thresholds can be set based on the homeowner’s preference. Baxi solo is the smallest baxi combi boiler available in the market. Being a heat-only boiler, Solo is also more compact and more affordable to operate compared to the other boilers in this list. This type of boiler is best for spaces that require mobility, such as campers and outdoor stand-alone workshops.